Foot Locker has opened the doors of its global flagship store at the Marble Arch end of Oxford street in London. For the Nike Tn Air campaign we developed the video displayed on the in-store screens. 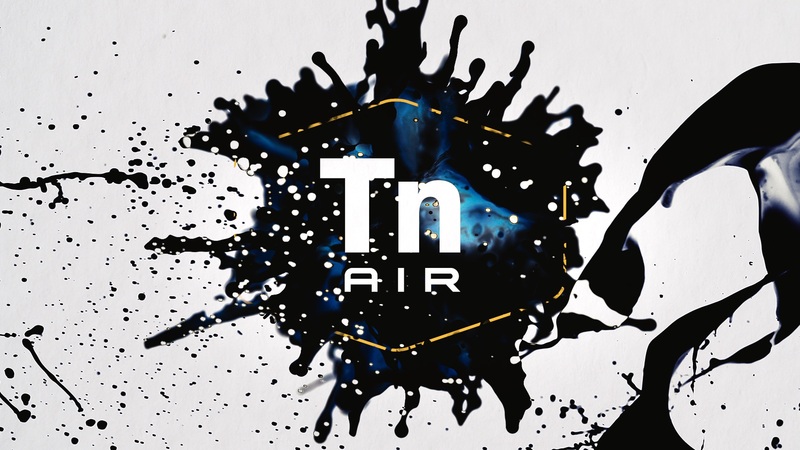 The video shows the birth of the Nike Tuned Air, a sneaker first introduced in 1998 by Nike's creative director Sean McDowellin, which has now become a piece of culture. 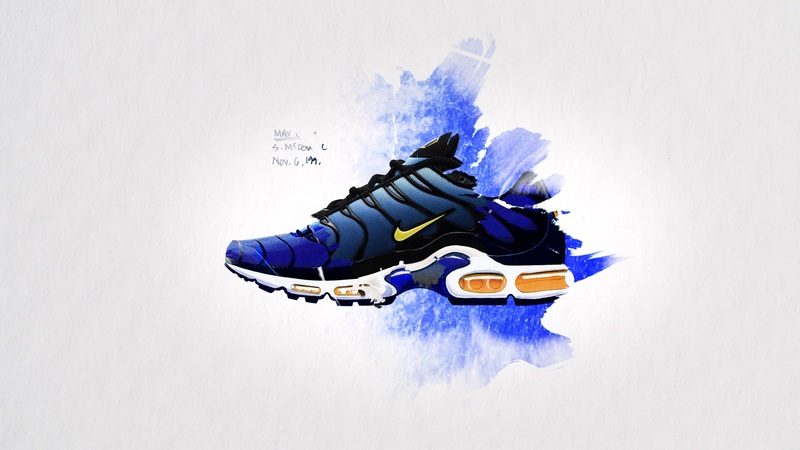 Visuals go back and forth in time, from the original drawings of the shoe to pictures of the current design of the Nike Tn Air. The organic motion design is a translation to, firstly, the blending colours of the shoe's aesthetic - inspired by gradients found in sunsets, and secondly to the hand-drawn original design.